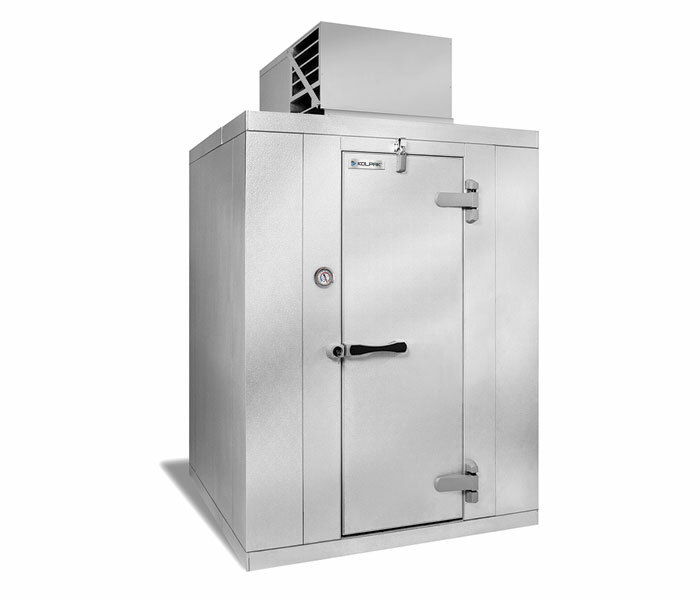 Polar-Pak coolers and freezers consist of the same rugged, high performance construction that has made Kolpak the leader in walk-in refrigeration. Polar-Paks can be used in any configuration without the need for numbered panels. 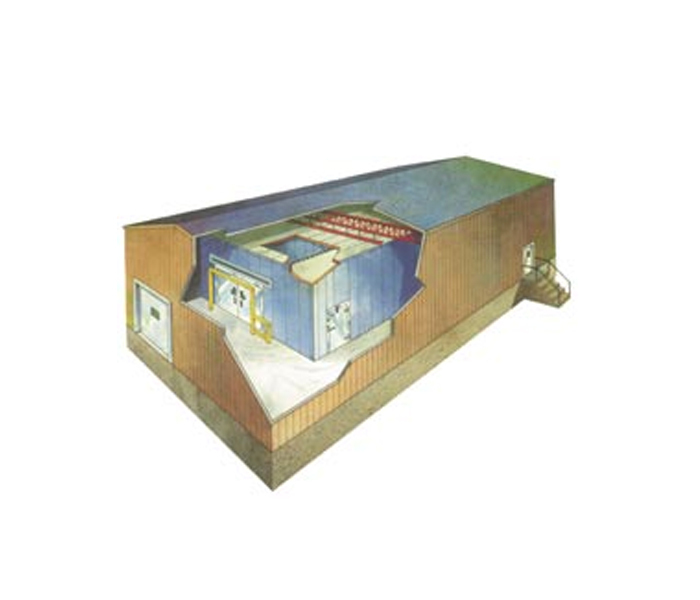 When you require a walk-in for an installation with greater flexibility, Kolpak KoldFront is the solution. Made from the same quality panels and components Kolpak is renowned for, the Kolpak KoldFront solution features Rapid-Ship components that are ready to assemble. Compartment sizes available 6’ x 8’ to 12’ x 22’ in 2’ increments. 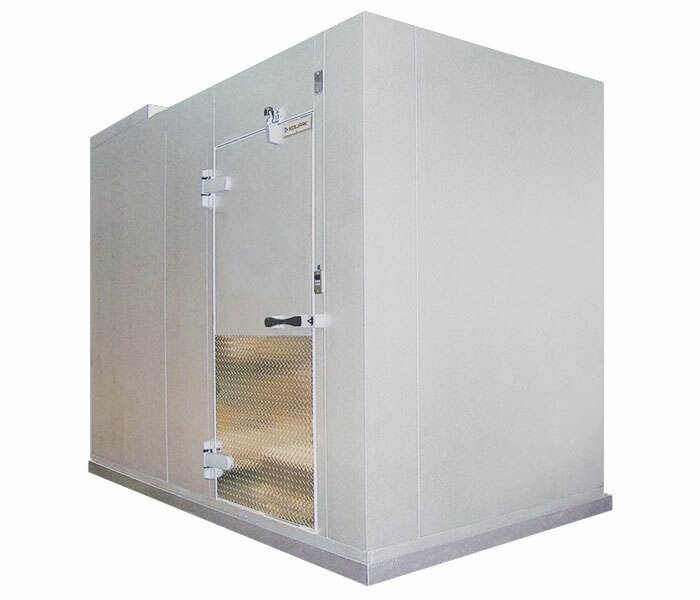 7’6” or 8’6” panel heights and single or two compartment options are available. This results in faster ship times and a potentially more cost-effective solution depending on your exact requirements. Indoor application only. Kolpak custom walk-ins use all the components that have made our walk-ins famous for quality, flexibility, and reliability. Kolpak is energy-efficient and an innovation leader that provides maximum cold holding performance. We manufacture panels in 4”, 5”, and 6” thick options in Softnose construction configurations. We designed to precise specifications in a wide variety of configurations, shapes, and material from large to small with many options available. Kolpak offers a wide range of energy-saving and environmentally-friendly features, including various refrigeration options. 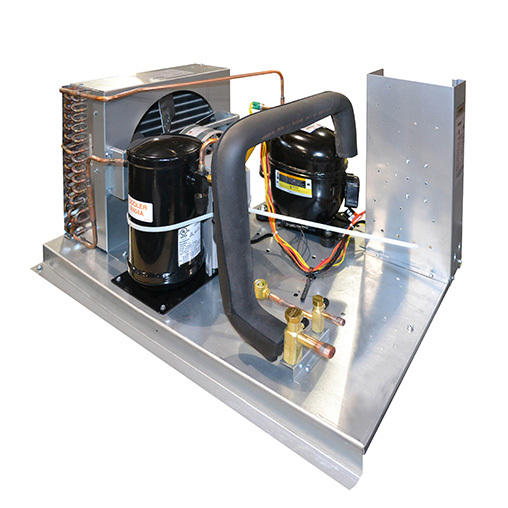 We’ve designed our units for maximum cold holding performance with minimum environmental impact, all while saving you money on energy costs, operating costs and overall cost of ownership.